It’s estimated over 5 million children have been born worldwide as a result of assisted reproductive technology treatments. Assisted reproductive technology, an umbrella term that includes in vitro fertilisation (IVF), is a highly profitable global industry, and fertility clinics are increasingly regarded as an attractive investment option. people will pay almost anything to have a baby. Over the past 12 months, there have been numerous critical media analyses of the IVF industry in Australia, including Monday night’s ABC Four Corners program, The Baby Business. The episode suggested IVF doctors are recommending treatments that are expensive, unsafe and likely to be futile. Four Corners presented no evidence to support these claims. One of the claims made in the program was that IVF doctors have a financial incentive to treat women with the more invasive practice of IVF. The program suggested this financial incentive conflicts with the doctor’s duty of care towards the patient. Four Corners highlighted the conflicted nature of commercialised IVF, where some IVF doctors are more concerned about their own interests (making money for themselves or their clinics) than they are about their patients. Not surprisingly, the Fertility Society of Australia strongly denied such conflicts of interest exist. It argued that the profession is both highly ethical and highly regulated. Why might doctors be conflicted? While it is certainly a big call to claim some IVF doctors may not be sufficiently committed to their patients, the possibility that practice is being shaped — at least in part — by conflict of interest cannot simply be dismissed. There are three key reasons individuals working in the IVF industry, and the industry more broadly, may be perceived to be conflicted. First, every time a doctor advises patients to consider IVF treatment, he or she profits financially from the recommendation. While all Australian doctors receive fees for their services, many IVF doctors also own shares in assisted reproductive technology companies, so they receive passive income that reflects the amount of assisted reproductive technology the company sells. recognise that (their) primary responsibility is to the Company and its shareholders as a whole. It is therefore not unreasonable for people to be concerned some clinicians may be motivated (perhaps unconsciously) by financial conflicts of interest to make decisions that may not be in the best interests of their patients. Second, there appears to be a lack of transparency about IVF success rates. Success, as measured by a live birth, is very dependent on age and the reason for seeking assistance. 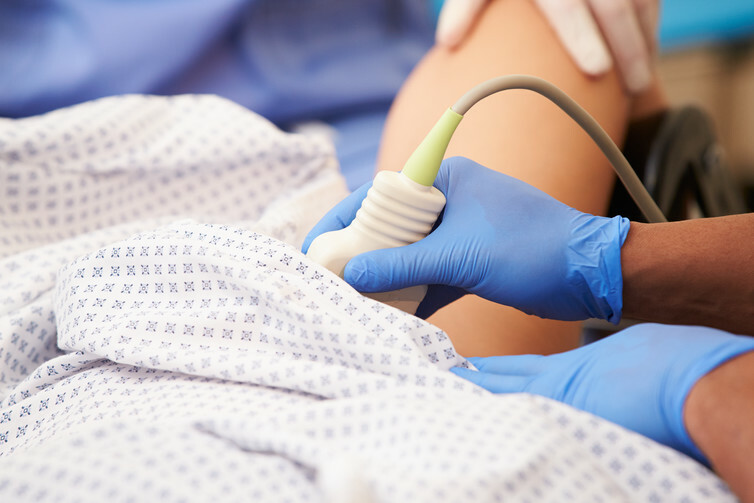 In the youngest age bracket in Australia and New Zealand in 2013, the live birth per cycle rate was 27%. In the oldest it was between 1% and 5%, depending on whether a fresh or frozen egg was used. It is more likely that a cycle will result in failure than not, and some argue there is a lack of transparency about the likelihood of a live birth. I know that if you hang in there you get pregnant, because one of my patients got pregnant after 37 cycles. And, ah, so I encourage people to stay on. While it is quite possible this woman made a fully informed decision to undergo this number of cycles, Dr Kovacs’ subsequent claim that he couldn’t say “no” and had no choice but to continue to offer the woman what she wanted inevitably makes one wonder what she knew about her real chances of success. A third reason for concern about conflicts of interest, and one that might distinguish conflicts of interest in IVF from those in other medical settings, is the potential for exploitation of strong personal and social values associated with reproduction. A strong discourse of hope runs through the IVF industry, and people seeking assisted reproductive technology are often very vulnerable. The profit motive of these companies has the potential to exploit these cultural norms and social pressures for ends that are not necessarily in the best interest of patients. There are now two positions being taken: by those who consider some IVF practices are exploitative and unethical, and by those who consider that conflicts of interest are inherent in medical practice and are sufficiently well managed. Rather than simply dismissing concerns about conflicts of interest, as the Fertility Society of Australia has just done, IVF specialists, ethicists and other stakeholders need to create a forum in which these concerns can be discussed openly and constructively. an immediate end to mandatory detention and the release of all asylum seekers into the Australian community. 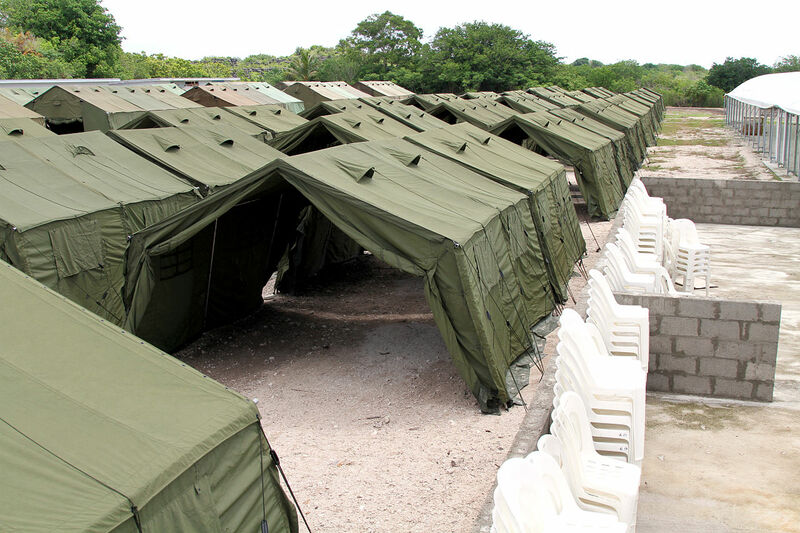 In September 2014 the Medical Journal of Australia published an article questioning whether the asylum-seeker policy and conditions were so bad that health professionals should boycott working in them. This article was widely reported in the mainstream media and raised awareness of the ethical and medical compromises forced upon health professionals. As others have argued, however, while a targeted boycott campaign should be considered, refusing to provide medical care to asylum seekers would only harm the already harmed. health professionals have an ethical obligation to their patients. As Professor Talley notes “we are duty bound to speak on behalf of our patients – especially since their human rights are increasingly seen as optional.” And it may be only when health professionals see for themselves the conditions in which asylum seekers are kept, and the standards of health care they receive, that they will be motivated to speak out against injustice and advocate for better and more humane care. Compounding the ethical and medical harms resulting from mandatory detention is the fact that the Australian Government spends $3.3 billion a year to maintain this policy. This money is used to pay contractors and publicly listed companies to run and operate detention facilities. Of these, the greatest beneficiary is Transfield Services. Transfield Services’s share price spiked after it was awarded a new contract to run the detention facilities on Manus Islands. Although the share price soon declined, mandatory detention makes companies like Transfield Services appear like a good investment option. The superannuation fund, HESTA, invests in Transfield Services. At present HESTA is a significant shareholder in Transfield Services. Considering that HESTA is the superannuation for the health and community services industry it is troubling that they are using the retirement savings of physicians, nurses, allied health practitioners and social workers to invest in a company that profits from the mandatory detention of asylum seekers. Fifteen of Australia’s peak health organisations have publicly condemned the Australian Government’s asylum-seeker policy. Yet, many of the members of these organizations may unwittingly be financially entangled with the very system they condemn. Rather than calling for health professionals to boycott working in detention centres, there is a campaign for health professionals with their super with HESTA to call on HESTA to divest from Transfield Services. A multi-pronged strategy is needed to resist and disrupt the detention industry. Political and ethical arguments are essential to convince politicians and the public that mandatory detention should be abandoned. However, it is also important to recognize that detention is a business – that profits and financial gains are being made through the asylum seeker polices and that we may be unknowingly supporting and profiting from these businesses and policies ourselves. Starting with Karl Marx, many thinkers have pointed out that the creative potential of the capitalist economic system comes at a cost – the lack of inherent ethical scruples to limit the inexorable logic of profit and growth. ABC TV’s Four Corners’ exposé of the scandal about a defective medical hip replacement device known as “ASR” is a case in point. The Walking Wounded examines the case of a surgical treatment widely used to treat painful arthritic conditions, mainly in elderly people. Designed, manufactured and marketed by DePuy (a subsidiary of Johnson & Johnson, the world’s largest medical device company), nearly 100,000 people received the implants over a six-year period. More than 5,000 of them were from Australia. OVER-DIAGNOSIS EPIDEMIC – Today Jacqueline Savard talks about the growing prevalence of genetic testing and what impact they have on over-diagnosis. Genetic testing and screening is increasingly becoming a presence in our lives. Daily news reports discuss new associations between genes and common conditions. And these associations are used to calculate risks for individuals who have the genes for the conditions, but don’t display any symptoms. In essence, these people become the “worried well”, a group of people not yet ill, but at risk of developing diseases. Once restricted to the domain of the clinic, genetic testing is now available to most people, either through their doctor or via the internet. There are a variety of tests in the market, some of which can provide risk estimates associated with complex common diseases such as diabetes, obesity, Alzheimer’s disease and cancer. A major concern with such tests is that they’re the beginning of a path toward over-diagnosis, where the potential to develop a disease or being at risk for the disease is strong enough to constitute a label of sickness. Over-diagnosing includes, but is not limited to, widening disease definitions, early detections of abnormalities that may or may not cause symptoms or death and the use of increasingly sensitive technologies that detect “abnormalities,” the causes and consequences of which are unknown at this time. Genetic testing and screening could be seen as the ultimate test (the most fundamental part of one’s body and life is used to classify a person as ill or potentially ill), so what are the implications of using this technology to assist in diagnosing and classifying people?